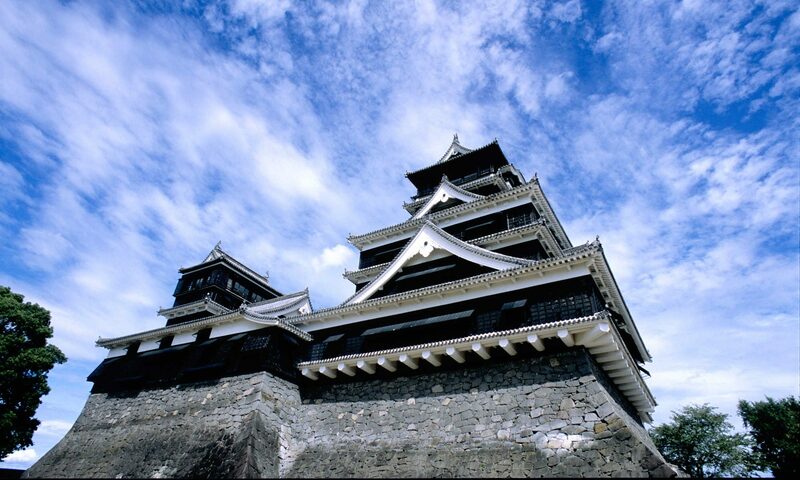 "Mushagaeshi" means the basement rock structure of Kumamoto castle, the ancient architecture of real Samurai era in Japan. Happily announced that my call for proposal for JavaOne 2014 and Oracle OpenWorld 2014 were approved successfully. Now I’m one of a session speaker of them. Amazing. My first time attendance for JavaOne conference was 2000. 14 years ago. Very huge conference, over 30000 people attended, held in Moscone north and south completely. The key note speech was held in all connected Moscone center south rooms. The surprise guest speaker was Steve Jobs, with performing not released Mac OS X 10.0 development version with J2SE 1.2 Swing application. I was so exited about the brilliant future of the Java programming language and enterprise usage. At that time I learned many of the J2EE 1.2, which was renewed from Project JPE at the end of 1999. I’d already worked with BEA WebLogic 3.0 – 5.1 in Japan, and realized that the differences between the J2EE specs and the implementations. And one of my dream was to have a session as a speaker for J2EE technical information sharing here. Now my dream come true. 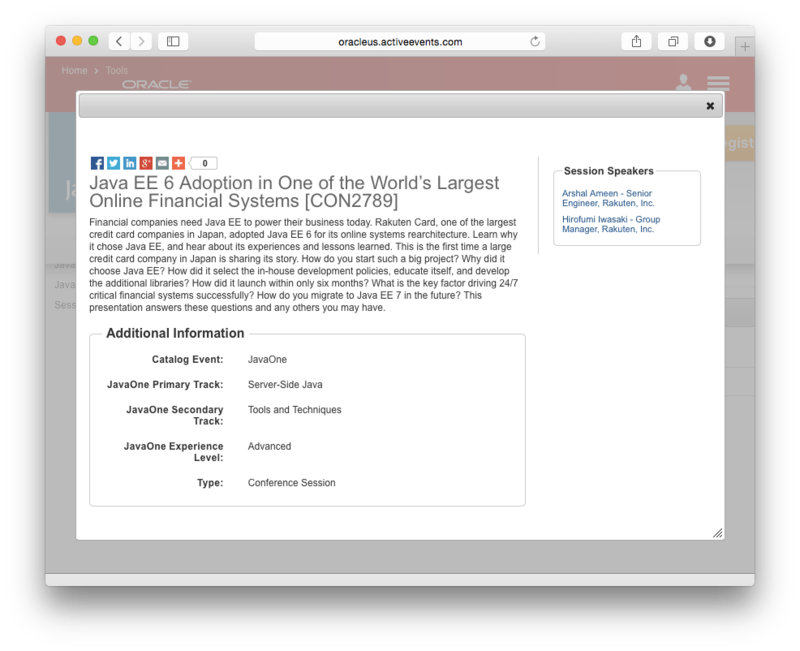 In this sessions I’m going to share the details of my designed Java EE 6 applied financial enterprise systems in Rakuten in Japan. Java EE has huge potentials for the mission critical enterprise systems, and you can learn how to use the EE specs and WebLogic for it. Now I’m happily making the slides for speaking right there. Come and join us. Happy programming. My engineer biography in Japanese.